I’m back with a frugal tip that’s perfect for the beginning of the year. I don’t know about you, but my closet is starting to overflow. I know there’s some stuff in there that I just don’t wear all that much, but it can be hard to tell. Here’s a super easy and frugal tip to help you figure out what you should keep and what you should donate. 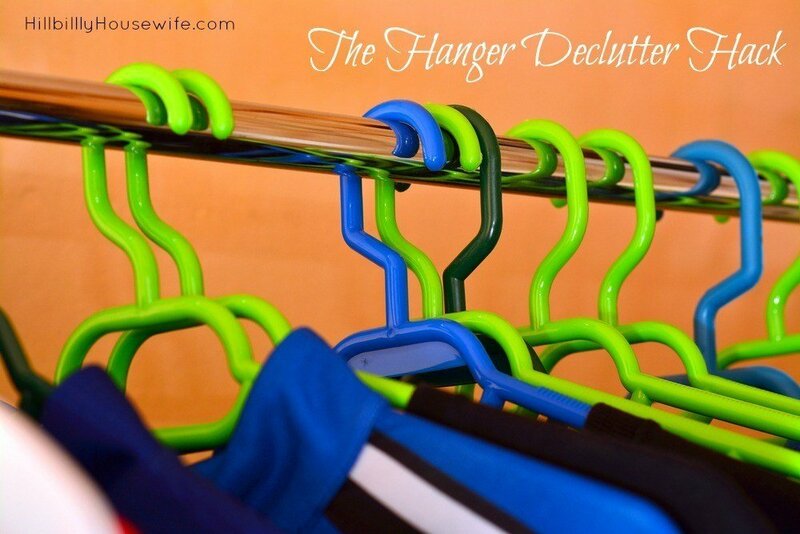 Start by taking everything that’s hanging in your closet and turn the hangers around. I turned mine so the open end of the hook is facing me. Now as I wear, wash and hang things back in my closet, I hang them the “regular” way. Since I wear different things in different seasons, I will keep it up through June (or the beginning of school break). Everything that still hangs the “wrong way” will get donated. Of course there are a couple of exceptions. There are a few special occasion clothes that will stay in the back of the closet until they are needed to attend a wedding, funeral etc. The rest will be shoved into a box or bag and taken to be donated. You can drop cloths off at your local Goodwill or Salvation Army store. 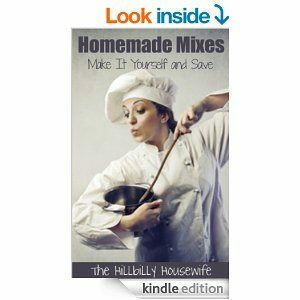 You can even take them to a thrift store and make a few dollars. Or check with your local church. Either way you’ll have more room in your closet and the clothes go to someone who can use them. If you’re ready to tackle everything you own, you may want to read the book “The Life-Changing Magic of Tidying Up“. I just started reading it and so far it’s very interesting but pretty intense.